The United States Energy Information Administration informs us that, on average, a US house uses about 867-kilowatt hours because of heating and lighting. With smart tech, it is possible to save more. First of all, figure out where you are using the energy the most. A home energy monitor like the Sense or Wemo Insight Smart Plug can help you with it. Smart thermostats can help you save energy by learning your schedule and temperature preference. 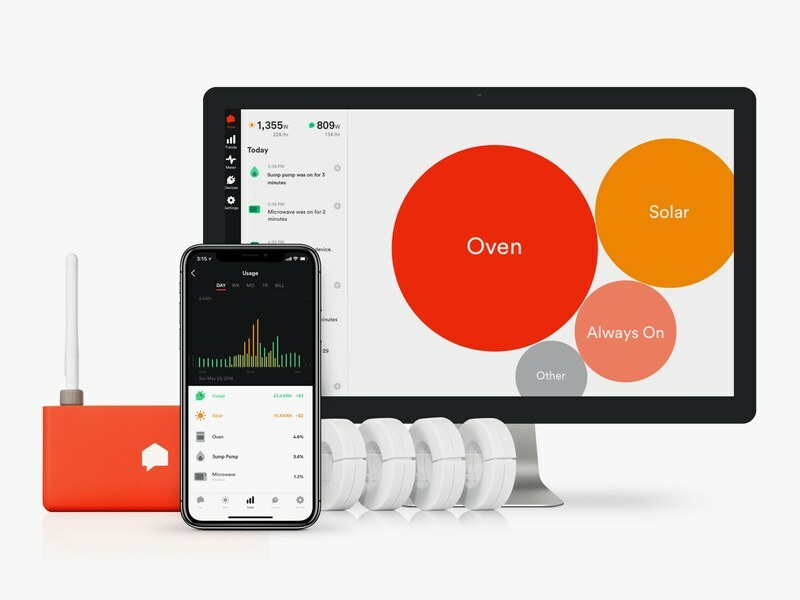 The Sense detects small changes in the magnitude, phase, and frequency of the current, and uses machine learning to guess what devices you have and how much energy they’re consuming. Philips Hue bulbs can help you turn off the lights even if you are not at home. Smart plugs like Belkin’s energy-conserving switch are also a possibility. Energy Star is suitable for larger appliances like washing machines and dishwashers. Since hot water used to wash clothes can make a big difference in running the bill up, consider using cold water for washing your clothes. Use your smart home gadgets as much as possible and save money and energy without putting in much effort. 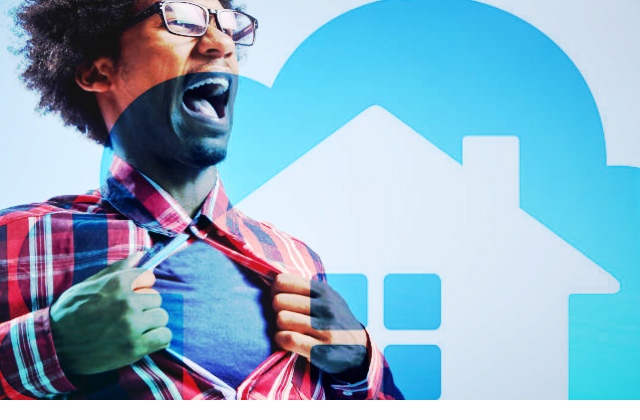 Check Out The Top 12 Smart Devices To Build A Smarter Home! 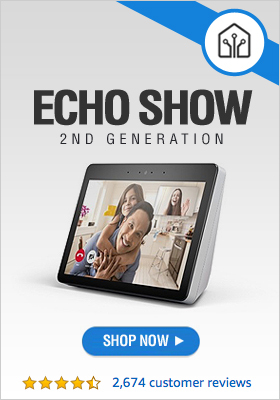 Continue on to view our top 12 smart devices to build your Amazon or Google smart home.